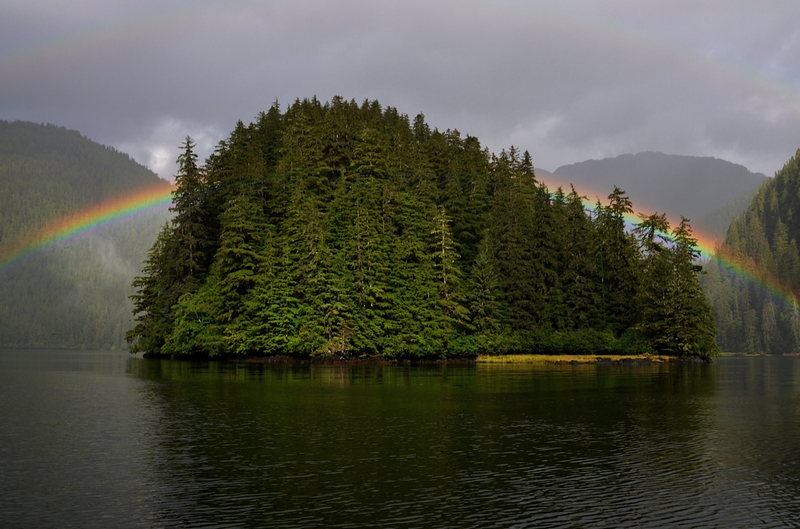 Tongass National Forest. Photo by David Beebe. You’ve worked hard and planned for retirement. Now, with a little creativity, you can leverage your retirement assets to benefit you and your family, reduce the federal government’s cut, and support Cascadia Wildlands well into the future. Naming Cascadia Wildlands as the beneficiary of a qualified retirement plan asset such as a 401(k), 403(b), IRA, Keogh or profit sharing pension plan will accomplish a charitable goal while realizing significant tax savings. It can be costly to pass such assets on to heirs because of heavy tax consequences. By naming Cascadia Wildlands as a beneficiary of a retirement plan, the donor maintains complete control over the asset while living, but at the donor’s death the plan passes to support to the non-profit free of both estate and income taxes. Making a gift from your retirement plan is easy and should be cost-free. Simply request a change of beneficiary form from your plan administrator. When you are done, return the form to your plan administrator and contact Executive Director Josh Laughlin with the form below or call him at 541.434.1463 to let him know of the update. Thank you for considering giving to Cascadia Wildlands through your retirement account. Also consider a Qualified Charitable Distribution each year. At the end of 2015 Congress passed a permanent provision of law for donors at least 70 1/2 with an IRA. This maximizes donors’ charitable contributions to qualified non-profits such as Cascadia Wildands while avoiding the tax consequences of their Required Minimum Distribution from their IRA. Contributions typically need to be made by December 31 of that tax year to qualify. This type of support works conveniently well for donors who are at least 70 1/2 and are required to take the Required Minimum Distribution from their IRA, but don’t need the resource. Please contact Executive Director Josh Laughlin with the form below or call him at 541.434.1463 to explore this giving option. 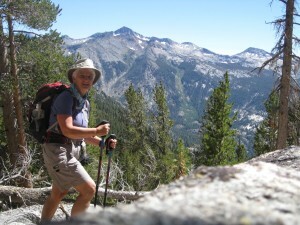 Sarah Douglas in the Sierra Nevada. Photo by Sarah Douglas.